I always think that mother and daughter matching outfits are adorable. I have never really done it before but I have seen it at special events or in family photos and thought it was just super cute. 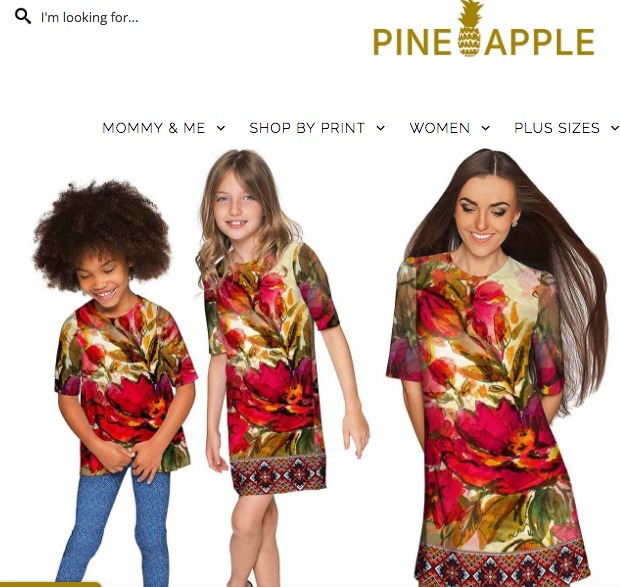 So when I heard about Pineapple Clothing, a unique clothing line that features mother and daughter matching outfits, I thought they would be fun to work with. 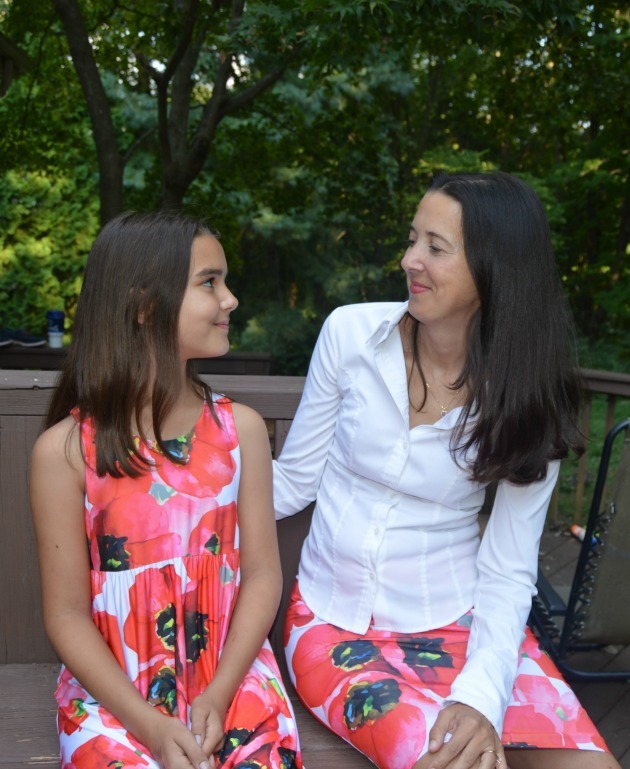 They provided me with mother and daughter matching outfits so my daughter and I could try them out and share our opinions with you here. 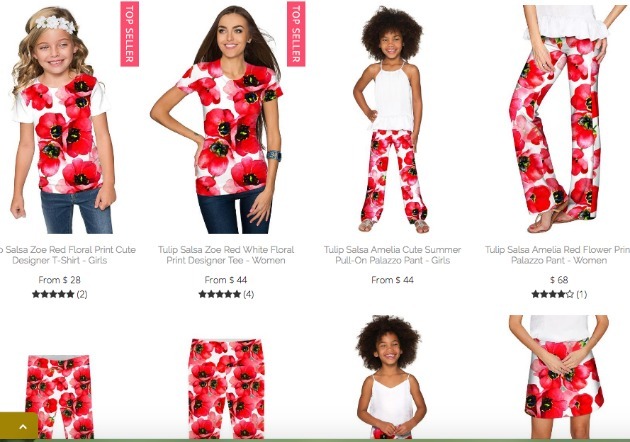 I went to the Pineapple Clothing website and they had quite a variety of mother and daughter matching outfits including activewear and plus size options. 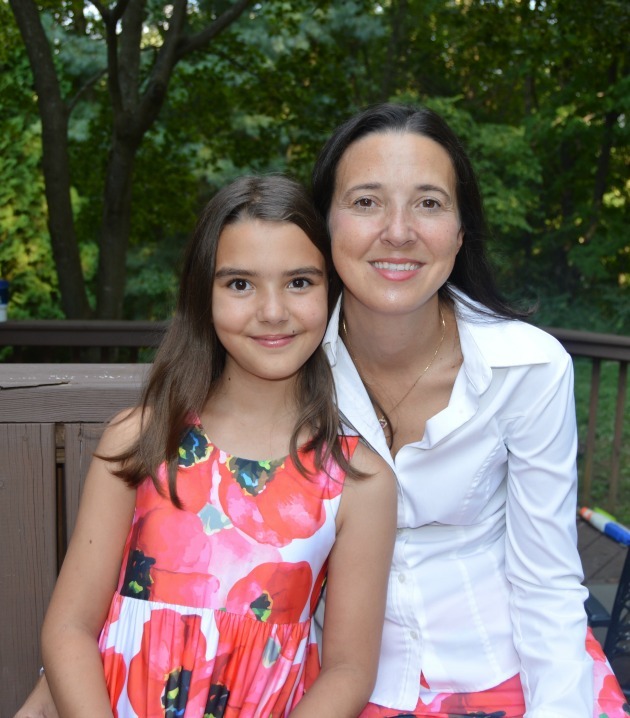 I found trending colors and beautiful floral prints that are feminine and fun for both mothers and their daughters. They have matching dresses, t-shirts, leggings, tunics, skirts, and sets. They have matching fancy outfits and casual outfits. Basically, you can find just the right clothing pieces to suit your your style and your daughter’s style. For me personally, I thought it would be cute to have matching outfits but not identical mother daughter matching dresses but that is an option if you prefer. I wanted our clothing to tie us together visually but allow us each to express our style and individuality. Especially since my daughter is 11 and she needs to be able to be able to retain her cool card! I shopped by print. Once I selected Tulip Salsa as something that both my daughter and I would like, it brought up 18 different choices in that print. Then I just looked for an item she would like and an item I would like. She loves dresses so I picked the more flowing style that she tends to like and I like skirts so I picked the longer skirt length. Voila! We have instant cute mother and daughter matching outfits. I like that we can coordinate our matching outfits for an event but even more so that we can get some cute and fun photos together. I think the mother and daughter coordinating outfits help the flow of mother daughter photos and make them extra special. The clothing fit well and was a kind of stretchy material that doesn’t need ironing so I dig that. I would say both the kids and adults sizing is slightly on the small size (as in I got my daughter a 11/12 and it fits her more like an 11). You both looked great. 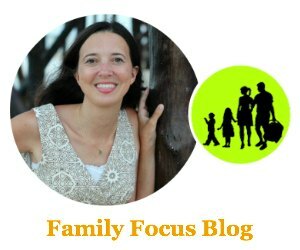 My wife is thinking of doing the same thing for family photos. I will tell her about the stretchy material you were talking about. She hates ironing and will be really busy on the day of the picture.